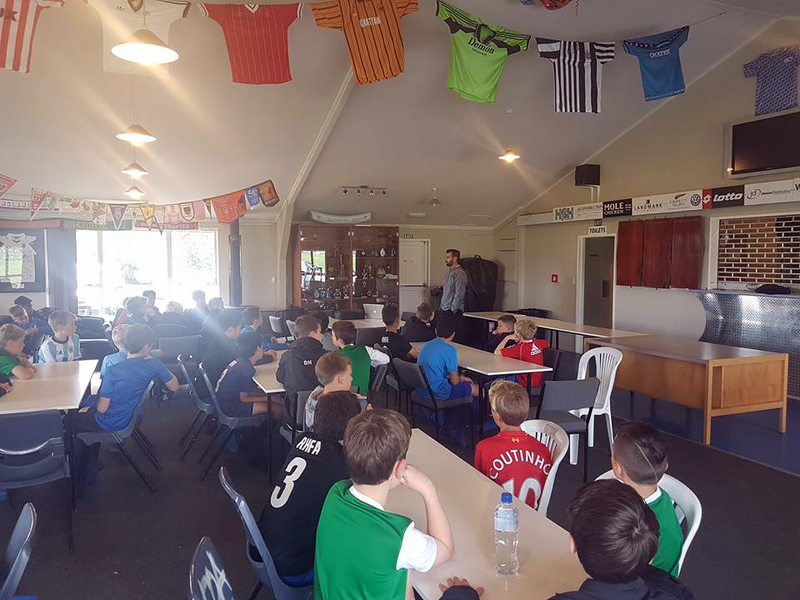 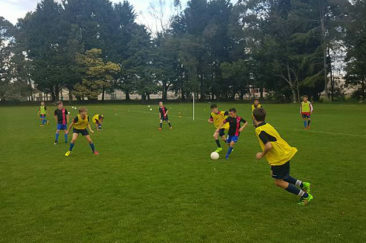 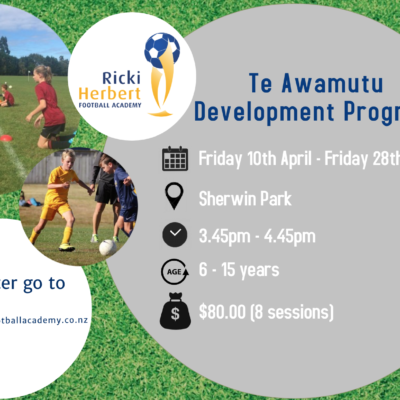 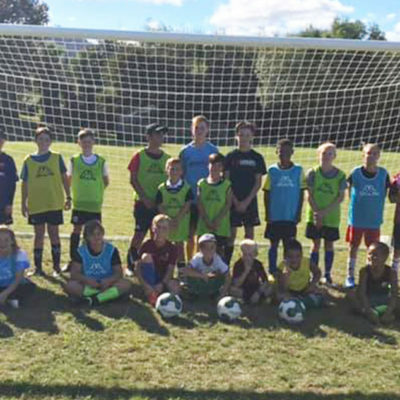 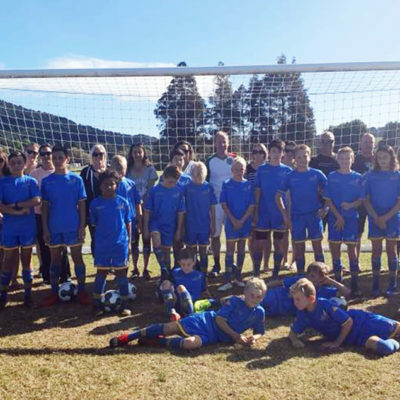 More than 70 players from around New Zealand’s North Island are being put through their paces at the Ricki Herbert Football Academy’s national training camp in Taupo. 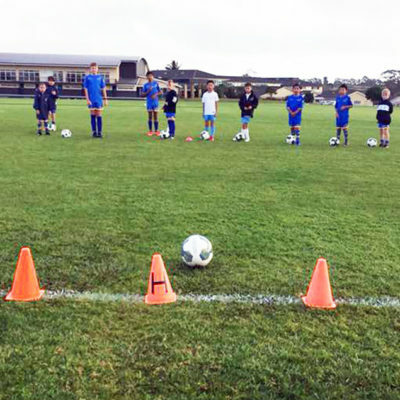 The players, aged 7-12, got the opportunity to train on Friday afternoon, in readiness for three sessions on Saturday. 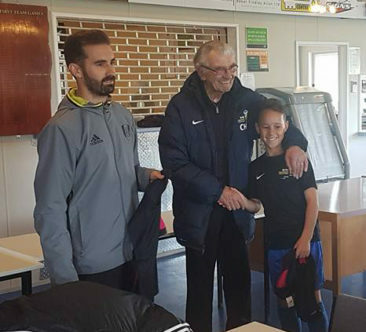 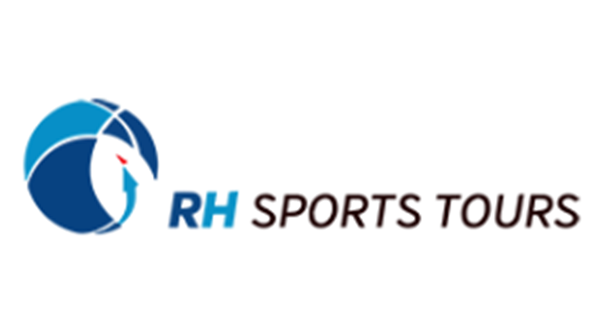 The coaching staff for the camp include Dave Wright, from English Championship club Fulham FC, who is attending as part of his club’s academy’s long-term relationship with RHFA. 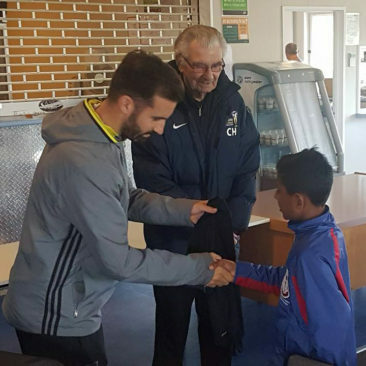 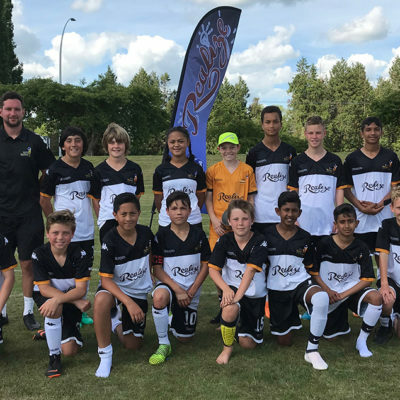 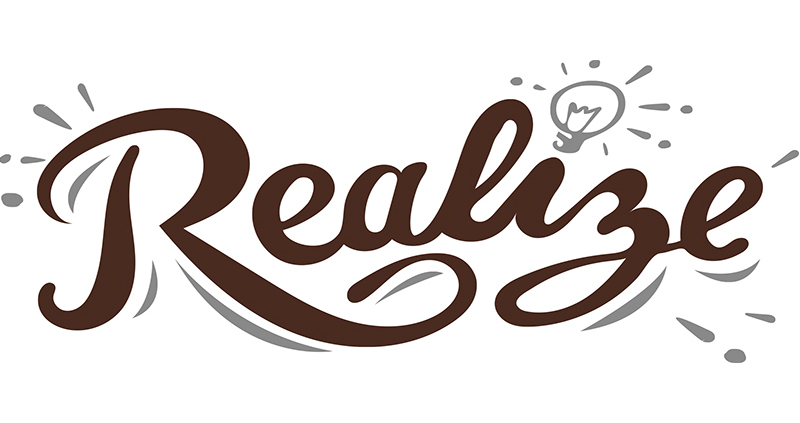 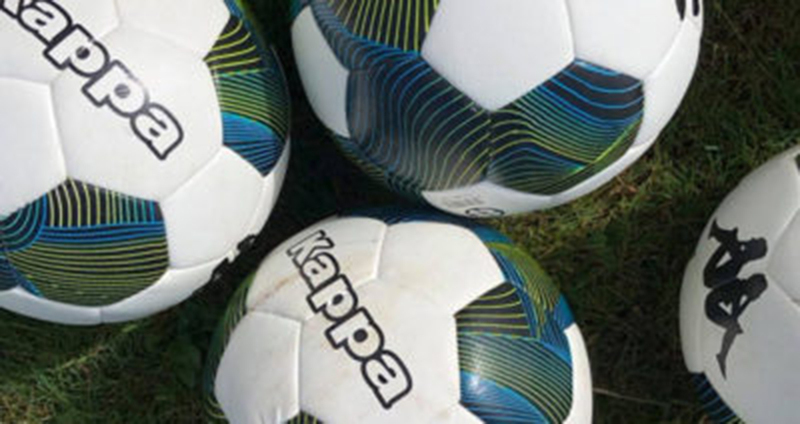 Fulham academy coach attends RHFA training camp in Taupo. 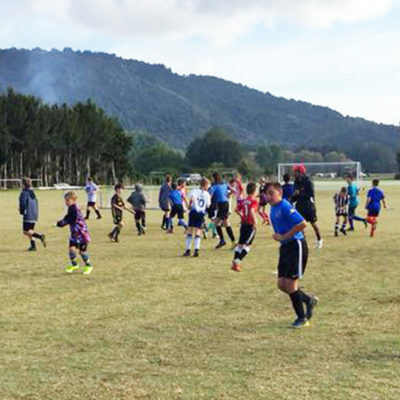 To see photographs from the opening day of the camp, click on the thumbnail image, and then click again to open the image to its full size.